The free cartoon presentation software to help create the best animated video presentation ever! Join millions of publishers to edit stylish videos with ease. 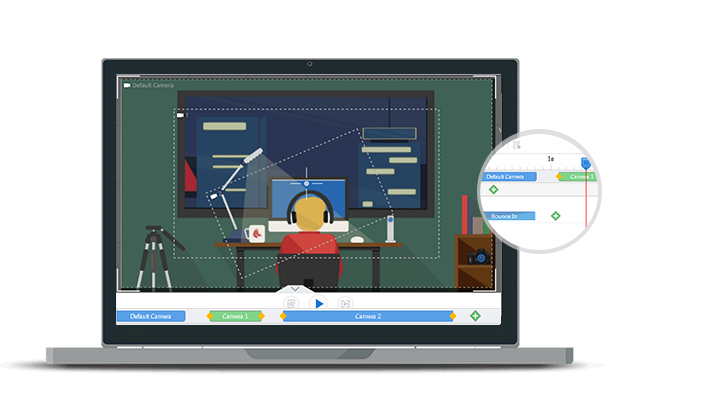 Animiz offers 300+ scenes for you to edit video presentations. Among which, the ready-made scenes vary from different occasions, including countryside, fantasy, festival, modern indoor, modern outdoor and natural will give your presentation a new, professional appearance. What is more, animated scenes available for your flexible uses to fully enrich your video presentations. No matter business, education, technology, well-prepared scenes can visually deliver your ideas. 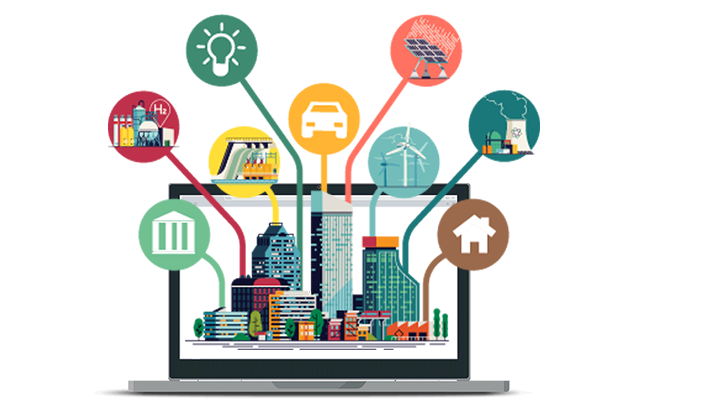 For better illustrating ideas and bringing contents to life, you are able to make full use of effects to customize video presentation. Rich effects library offers dynamic characters, sounds, emotional signs, lights, bubbles and more other effects for you to embellish contents. Visual enjoyments are sure to enhance video expression. How about applying moving spotlights to emphasize important points? 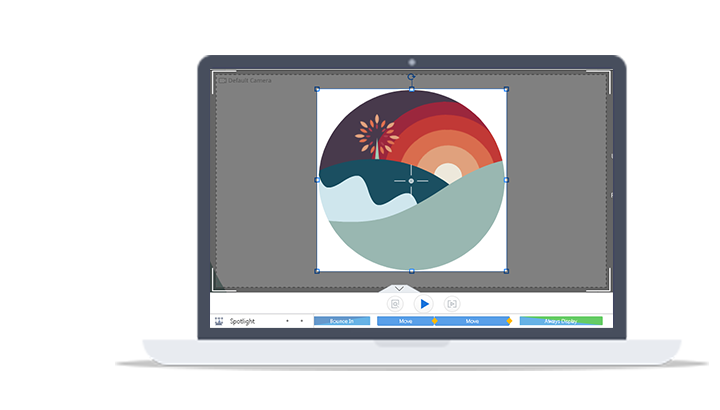 Animiz free cartoon presentation software ensures built-in labels for you to completely edit video contents. As you have key points and desire audiences to focus their attention, it is suggested to add a spotlight in video, then you could manage its size, rotation, entrance and exit animation to give amazing visual result. Furthermore, you are able to design a moving trail for added spotlight. Flexible moving animation management of this spotlight will interestingly transform your points from one to another. 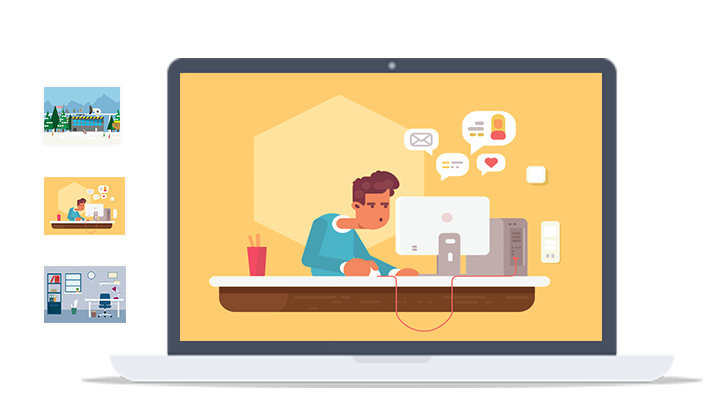 Animiz free video presentation maker ensures one-of-a-kind open canvas for you to organize video presentation more engagingly. You are able to tell stories from whole to part, or from part to whole with a camera zooming experience. Use the cameras zooming reveal function will make your video stories better presented to audiences. Free download Animiz and start the software, click "New Empty Project" then begin to edit videos. A variety of pre-designed scenes for fast creating videos. Simply replace them with your own contents. During video editing, add effects, roles, SWFs, callouts, SVGs and music to visualize details. Great timeline management, including cameras, beautiful background, subtitles and animations. Publish video presentations online and offline, then share your stories via social networks.